When visiting Sydney, Australia you have a city waiting to be explored right at your finger tips. Book tours of Sydney’s most treasured attractions, including galleries, museums and nature tours. Shop till you drop, step back in time with historical tours or visit cultural sites. Tours will allow you to make the most of your visit as there’s no shortage of attractions. With so many places to go and things to see in Sydney, there’s a tour package that’s right for you!. The top attractions, including the Harbor Bridge Climb, Blue Mountains Nature and Wildlife and Sydney Harbor. If you’re looking for a little outdoor excitement, book a 4-wheeling tour through Port Stephens and Nelson Bay, or explore the Hunter Valley Wineries and Wilderness tours. There are even tours to the best dining restaurants including the Sydney Tower. 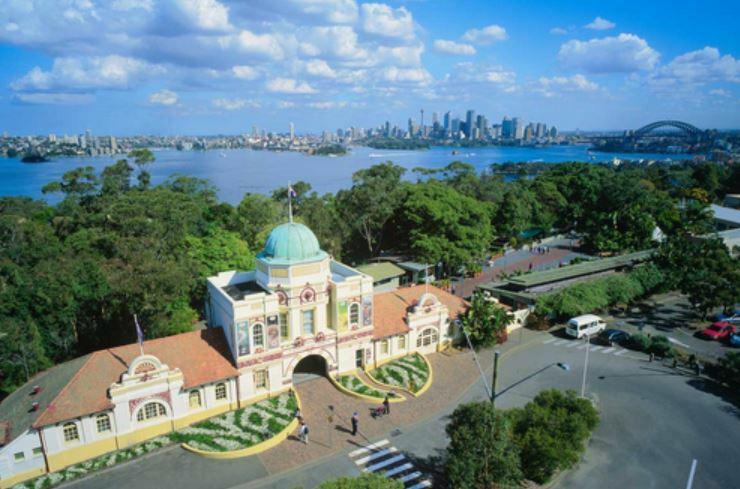 While in the city, stop by the Taronga Zoo for the true wild Australia experience, or sight-see at the Sydney Aquarium. There are even many cruise packages available, including whale watching tours! If you need a little entertainment, checkout the Opera House or take a Cabaret Dinner cruise. You can also see the city from a bird’s-eye view with air, helicopter and hot air balloon tours. Sydney is the perfect place for outdoor enthusiasts as there’s an abundance of nature recreational tours– from hiking or biking the trails to water sports and beach tours. No matter the time of year, there’s a nature tour package that’s right for you! Tour packages take you through some of the most well known locations in the city, including the Crimes and Passions walking tour of Kings Cross. From beaches to ski slopes, the attractions are limitless! Don’t miss out on any of the top attractions in Sydney. Book your tour package today!